Lanvin Wedge Pumps $784 $1,307 Free US Shipping! Lanvin Gros Bow Slingback Pumps $913 Free US Shipping! 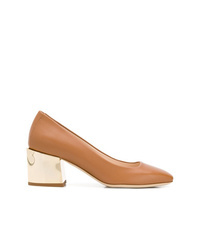 Lanvin Block Heel Pumps $276 $551 Free US Shipping! Lanvin Pointed Toe Pumps $913 Free US Shipping! Lanvin Logo Slingback Pumps $518 $1,035 Free US Shipping! 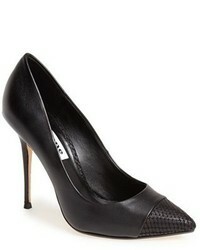 Lanvin Snakeskin Toe Pumps $332 $663 Free US Shipping! Lanvin Square Toe Pumps $474 $804 Free US Shipping! 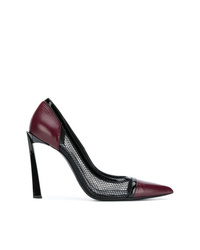 Lanvin Pointed Toe Slingback Pumps $481 $802 Free US Shipping! Lanvin Pearl Embellished Pumps $1,031 $1,474 Free US Shipping! 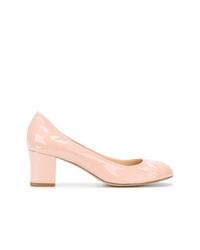 Lanvin Round Toe Pumps $317 $529 Free US Shipping! Lanvin Mesh Detail Pumps $1,092 $1,560 Free US Shipping! Lanvin Cube Hell Pumps $285 $570 Free US Shipping!